I wet a line today just to see what was being caught in the pond on the land I just bought. Looks like lots of these. What are they and do I want them around? I caught a half dozen of these in about five minutes. I don't think there are any predatory fish in this pond, at least what I can gather from previous owners. All they did was let there kids catch these, and let them go again. Will introducing some LMB into this pond help reduce these? Thanks. Welcome to the forum Ron! Where about in VA are you? If you have large numbers of GSH, it generally does mean you have few or no predator fish. Stocking LMB will greatly reduce the numbers of GSH reach that size. Depending on the pond, LMB can actually be such a good predator that no GSH survive after a few years and get completely removed. As far as if GSH are good to have in your pond, well that all depends! Tell us more about your pond? How large? If you are unsure go here: http://acme.com/planimeter/ and measure it. People tend to not be too accurate in their guestimations. How deep is it? How old? And... What are YOUR goals for YOUR pond? Depending on those goals, will dictate what to stock. Hello CBJS2003 ... I am in Beaverdam, about 35 miles northwest of Richmond. My wife and I bought twelve acres with this 1/4 to 1/2 acre pond on it across the road from her parents. I haven't been able to get out on it to check the depth yet. I've been busy clearing around it so you can actually see it. This pond is over 75 years old, as my wife's father, who's 77 says it was there longer than he could remember. It's been neglected terribly by previous owners and from what I understand, way over-fished and nothing put back. I don't know enough to know what I want to do with it yet. It has a lot of compost in the bottom, along with all of the watershield on top. I found this forum looking for advice and man, do you have it here! I've been reading constantly and it's almost overwhelming. I admire all of the knowledge I'm finding. I figured the fish were large minnows, but wasn't sure of the type. Thanks, Ron. Best pond forum in the world right here. The magazine and books are great too..
You're not too far from me Ron. I believe I recall seeing a few of your other posts that included photos of your actual pond. Sounds like you have a lot of work ahead of you! Keep posting questions... I'd highly recommend subscribing to the magazine and consider purchasing a few of the books. They are invaluable. Ron, I would at least do a siene survey before adding any fish, also do as many angling surveys as you can. This is a good time of year to seine for young of the year (YOY) in shallow water. Right now it is too hot to stock fish so you have a few months to learn more about what you currently have. The more certain you are about what's actually in your pond, the better you can put together a stocking plan that will work towards your goals. Keep in mind that golden shiners (GSH) tend to be agressive eaters and there might be other types of fish present. A siene survey of the YOY could tell you a lot about what you have. If you don't see many YOY GSH I bet you might have some predators present. Thanks guys ... I have a fellow who volunteered to siene for me, I think he wants some baitfish, so I think that can get done. As for the rest, subscription to Pond Boss and some more extensive reading will deffinitely be in my plans. Thanks again for the advice. Oh yeah, CBJS2003, you're welcome to stop in any time! CJBS2003, thanks for the link on the Google site. That is very useful. I'm saving that site and program. Wow if you have an established GSH population and no predators you could really make an awesome smallmouth pond! Keep asking questions on this site and learn all that you can, guys like Travis (CJBS2003) are experts that share their knowledge and expertise for free here. Much of what I have learned on this site is unavailable anywhere else even if you paid for it! So how long would it take for someone to grow out some GSH to this size? Depending on location , timing and fertility - a year /one growing season. Would that be from starting out in fry stage or getting some medium to large baits to grow out. Just wondering as I had thought about trying to order some GSH Fry next spring. Buy 3"-4" GSH and let them spawn on their own. If you stock 3" GSH in April and feed them consistently, by September they'll be 6"-8". If I can get them to 6-8 inches what % should I expect to loose when I stock them in the pond. I am sure there are LMB that can eat them but wanted to know if at least a few could get away and spawn at least once or twice. At one time I would have said the pond was full of them as that was all we caught, we started to pull them out as they were it bad shape. Do not catch as many of them now but sure there are plenty left. What size LMB are we concerned with since GSH I am sure much easier to consume than BG? What could I add for cover for them to hide in, I know pallets and such are good for FHM but have not dealt with GSH much since my smaller pond was meant for BG and figured GSF would compete with them? LMB twice the size of a GSH will have no problem preying on them. So if you stocked 7" GSH, bass 14" and up will be snacking on them. 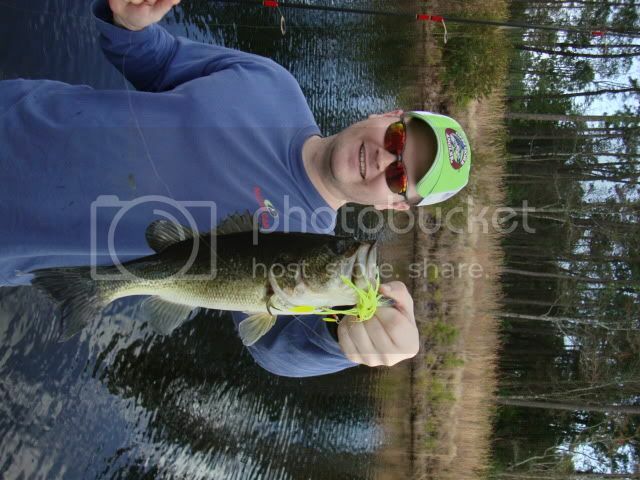 In stunted ponds where there are few bass over 12", this is where stocking these larger GSH really pays off. Aquatic vegetation is ideal. If your pond doesn't have any or a small %, then I would sink cedars in 3'-6' of water. Areas of shallow 1'-2' water with cover is good for the YOY to take cover in. The pond we are considering adding either GSH or even shad if we could source them has what I believe to be a type of water lily I will take some pics next time we are there and post here. Would the lilies be good for the GSH or shad or do they need something else more like cedars, pondweed, water primrose etc.? Would it wise to add some sort of vegetation and if so can you give me some ideas as to what I could add and what I should avoid at all costs? There have been extensive posts and threads of good vegetation to plant. My two favorites are a corkscrew eel grass and American pondweed. The lilies would provide some benefits, but be careful they aren't invasive and take your pond over. Sinking cedars in 3'-6' of water in dense bunchings of 2-3 large trees or 4-6 medium trees would be most beneficial in my opinion if you are looking for non living cover. Tight cover which excludes bigger fish is key. You want to let your GSH in, but keep the bass out. MRHELLO, I've had good luck with Colorado and Joey Tomicik hardy lilies here in North East TX. They have survived water fluctuations well, and have spread very slowly. They're beautiful in the afternoons when they open up. American Lotus, which is very large, are almost impossible to control and I would be very careful not to get them. I just planted spiral eel grass, and am waiting to see if it takes hold. They should do well in you're area. I got mine from an online aquarium store. Proper sizes and varieties hybrid water lilies are hard to beat for great shallow water fish refuge areas and as a bonus - aestetics. Lilies also use available nutrients and compete against FA and some rooted vegetation. Artificial cover does not act as plant competition for space and nutrients. As you select named hybrid lilies, keep in mind to notice the size of each variety. Smaller ones and dwarfs stay shallower at a smaller size with slower spread, whereas the large varieties grow deeper and tend to spread faster. Mediums are somewhere in-between. Here are a few pictures of the lilies that are in the pond my father feeds. Would these be ok to add to a pond, and what would be the best way to remove them from this pond and transport to the next? It looks like American Lotus. 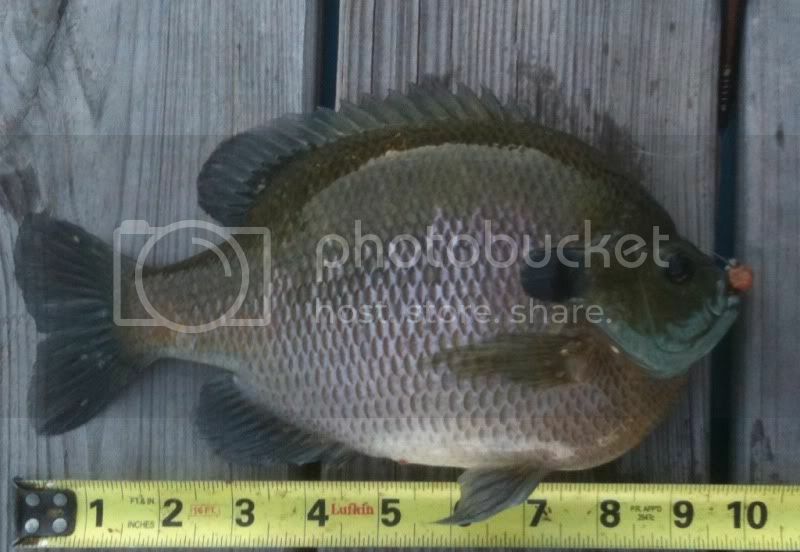 I've seen it take over a small lake to a depth of about 4 ft. I wouldn't do it. Those are Fragrant Water Lilies in your photos, and are usually fine for ponds that have sufficient marginal depth to limit the plant's expansion. Although I haven't done it personally, I suspect that digging up the plant's root-ball (keeping as much hydrosoil intact as possible) and placing it in a plastic pot - preferably emersed in a tub of water - should allow for its transport to a new home. Also, I'd probably plant it at a similar depth to that at which it was originally growing.